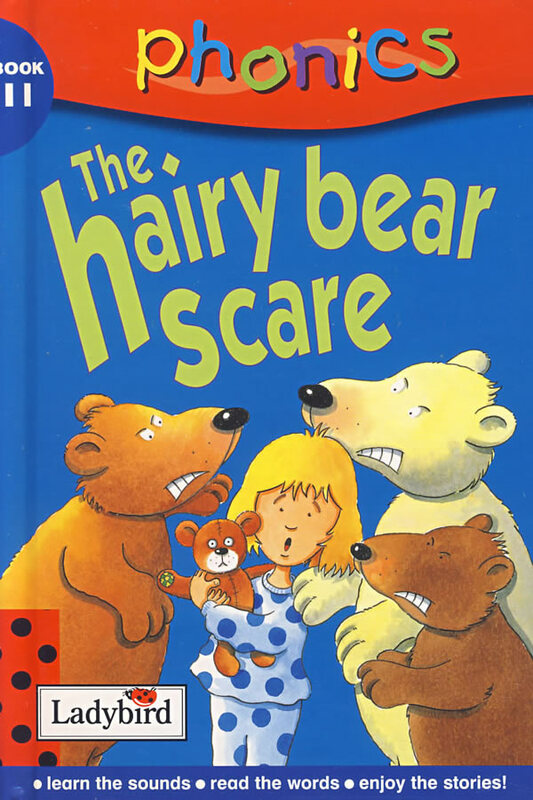 书籍简介: Hairy bears under the stairs and a dinosaur at the door-just some of the surprises you can find within this fun-filled collection of phonic stories. The stories are designed to help beginner readers gasp the important link between sounds and the letters that represent them. Phonics-it's the fun way to break the sound barrier!